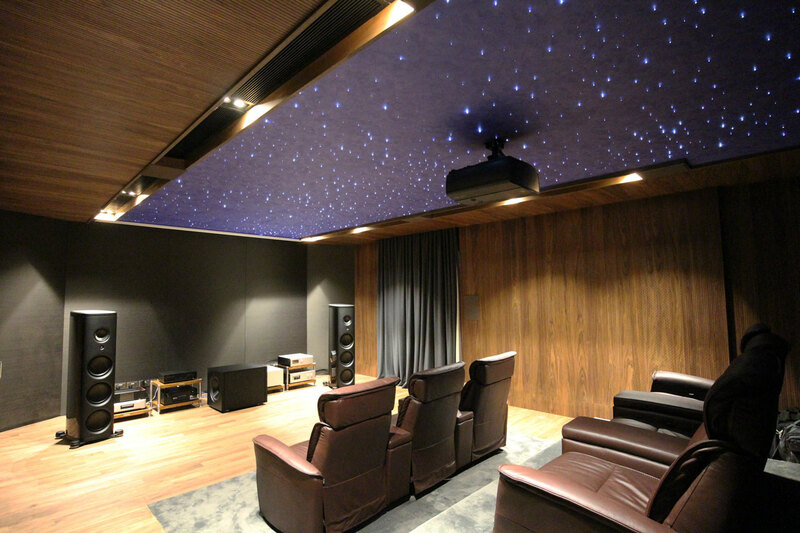 The home theatre located at Wan Tho Ave in Singapore was designed to achieve acoustics specifications of Sound Transmission Class (STC) 55, Impact Isolation Class (IIC) 50, and Reveberation Time to decay 60 Decibels (RT60) time of 0.8 seconds. 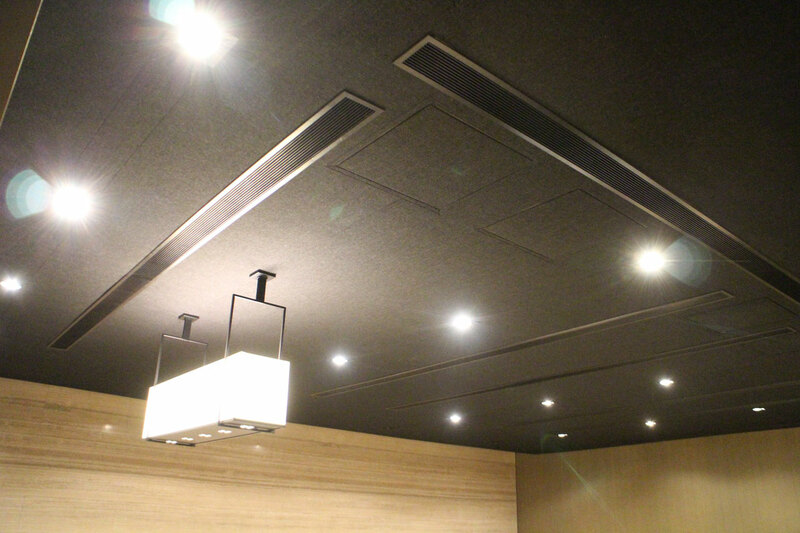 The consultant Soundzipper LLP has nominated both Fabrix and Timberix acoustic panels to achieve the required RT60 time. 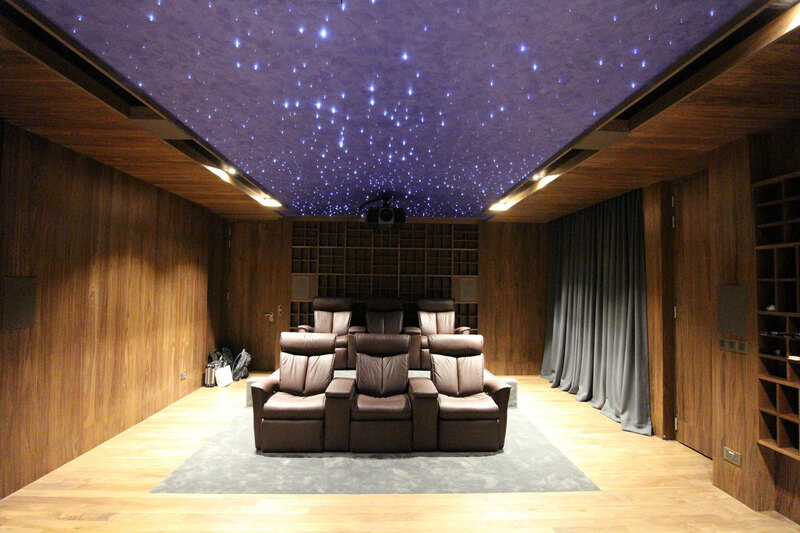 The entertainment room located at Victoria Park Road was designed by LSP Consultants for music practice and appreciation. 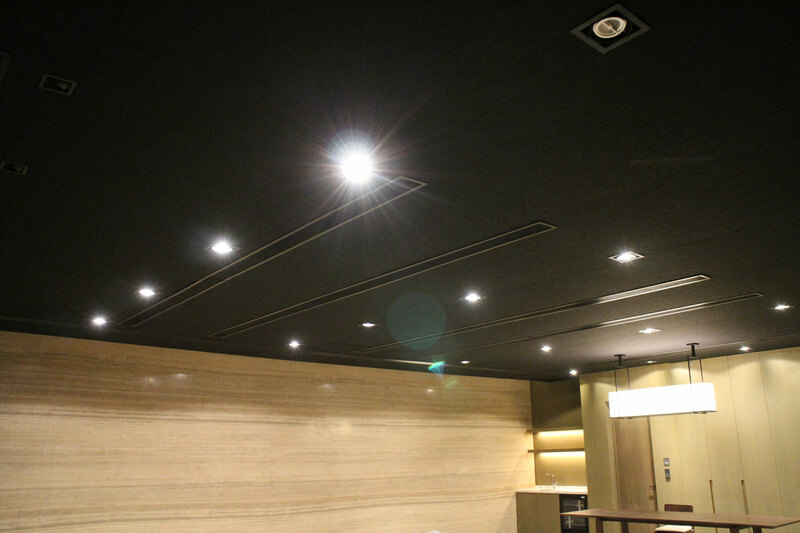 The walls of the space focus on marble aesthetics, which contributes to a high percentage of hard reflection surface. 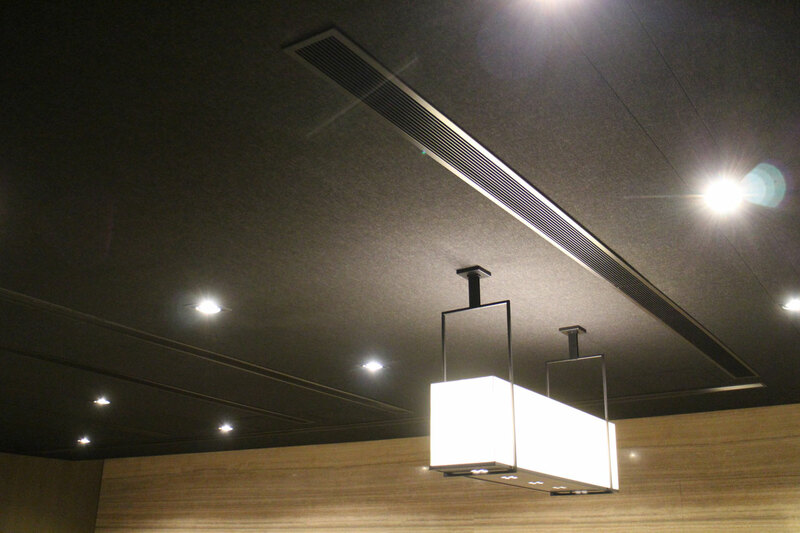 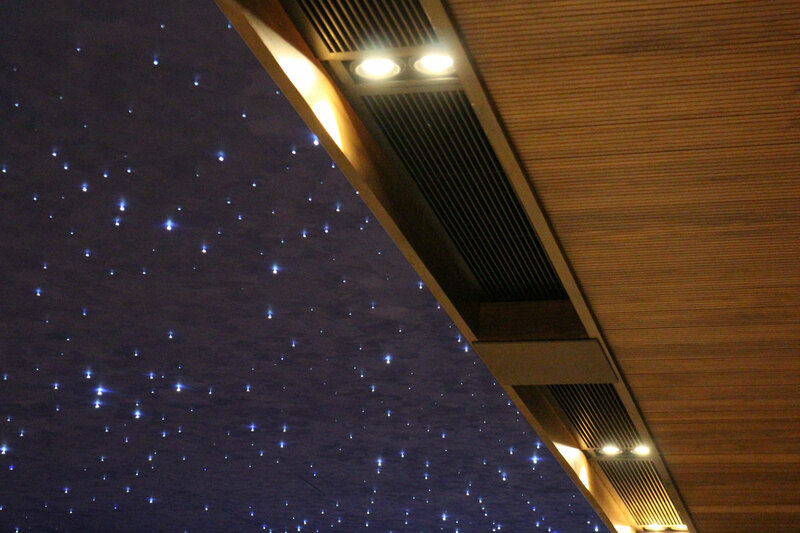 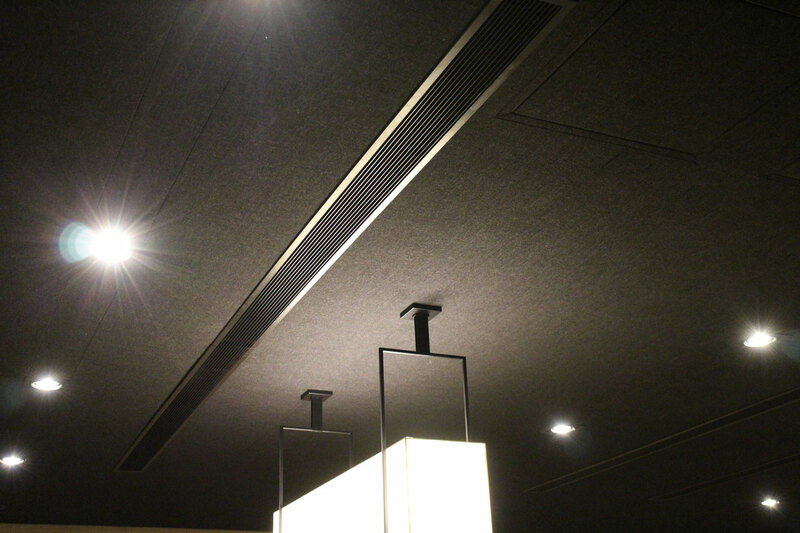 Fabrix is installed on the ceiling for a uniform sound absorption across the room, mitigating unwanted sound reflection.